As previously, today we’re going to another unknown artist to most of the Western audience; legendary Turkish producer and arranger, again there’s little information available about this grand maestro! Per hour, we will continue to investigate its details and if some Turkish readers could provide us more details, it will be welcome! Belly Dance in the Middle East has two distinct social contexts: as a folk or social dance, and as a performance art. As a social dance, belly dance is performed at celebrations and social gatherings by ordinary people who are not professional performers. Dancers wear their ordinary clothes rather than a special dance costume. The version of belly dance that is performed on stage has its roots in the social dance, and is typically a more polished version, with more emphasis on stagecraft, use of space, and special costumes designed to show off the movements to best effect. As Turkish law does not impose restrictions on turkish dancers’ movements and costuming as in Egypt, where dancers are prevented from performing floor work and certain pelvic movements, Turkish dancers are often more outwardly expressive than their Egyptian sisters. They’re know for their energetic, athletic (even gymnastic) style, and their adept use of finger cymbals, also known as zills. Another distinguishing element of Turkish style is the use of the Karsilama rhythm (faster than others) in a 9/8 time signature, counted as 12-34-56-789. Turkey also known male belly dancers! Zafer Dilek (b. 1945) is one of the unsung heroes of Turkish music having worked as arranger, producer and guitarist for countless famous Turkish artists (usually uncredited); also in film soundtracks, as solo artist and in Zafer Banu Hülya group. He officially began its career in 1971 and in 1976 produced Selda’s second album. 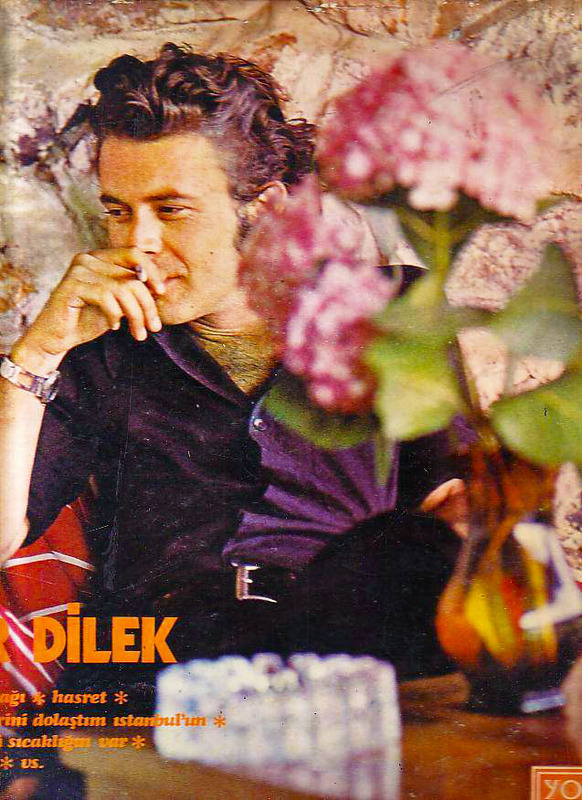 The development of Turkish pop music in the 70’s saw the consolidation of Anadolu Rock, drinking on traditional influences, suddenly folklore (once seen as outdated) became a true fever, when arranged with electric (modern) instruments. Groovy instrumental, lot’s of ethnic percussion, beautiful woodwinds and excellent guitar / Bağlama playing in an unstoppable rhythm, feverish psychedelia with short length tracks, and a small sense of deja-vu: the songs are quite similar in this oriental party, but this will not belittle your hearing appreciation, hoşlanmak!